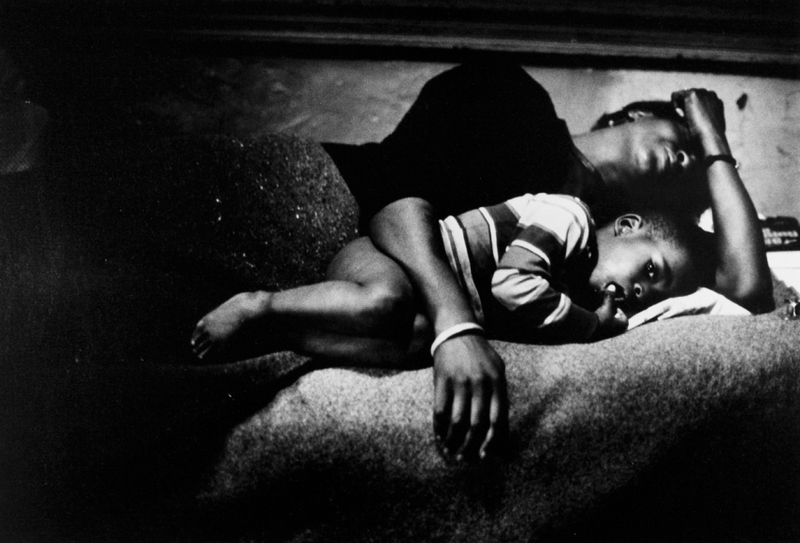 In honor of Black History Month, we’re highlighting the work of four prominent black photographers/ visual storytellers; Jeanne Moutoussamy-Ashe, Gordon Parks, Zun Lee, and Jamel Shabazz. Of his own photography project, Fade Resistance, Zun Lee writes that the found polaroids, “remind us that there is a vivid history of Black visual self-representation that offers an eerily contemporary counter-narrative to mainstream distortion and erasure.” The same could be said of all the photos featured below. 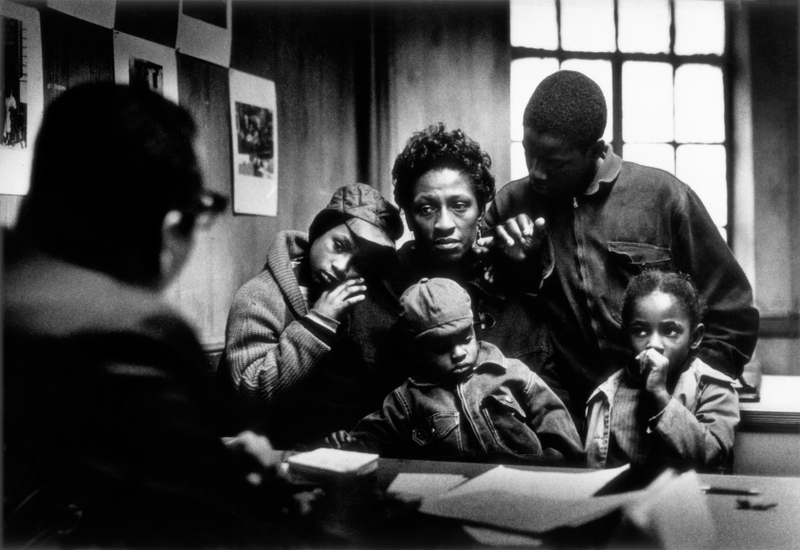 Though they reflect a range of subject matter and representation, all serve as mementos of preservation for the multi-faceted narratives of Black Americans. 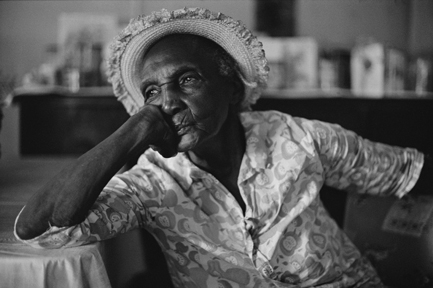 *Images from The Fontenelle Family, 1967 series.